I am very pleased to reveal the cover and teaser for the next Red Dirt Royalty book. This is the book a lot of fans have been waiting for. Readers hate Cash almost as much as they despise Cyrus Barron. This is a pivotal book in the series…y’all will find out who Cash really is deep inside, and why he does what he does. The ebook releases on my birthday, March 1, and the paperback version comes out a week later on March 7th. But Roxie is innocent—just a pawn in her family’s criminal game. Worse still, she’s long had a crush on ruthless Cash. So can Roxie find the chink in his armor and redeem this hard-hearted, hard-muscled man? 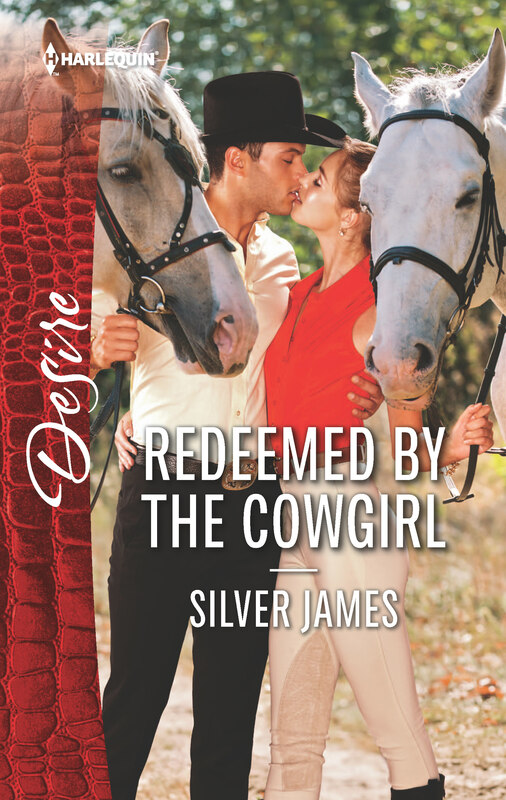 This entry was posted in Books, Writing Life and tagged Amazon Kindle, books, Harlequin Desire, links, new release, reading, Red Dirt Royalty, series, Tuesday Titles, writing. Bookmark the permalink. I can’t wait for this book!!! Off to pre-order now!! !